Get ready for 4t of July with this awesome quick and easy project! 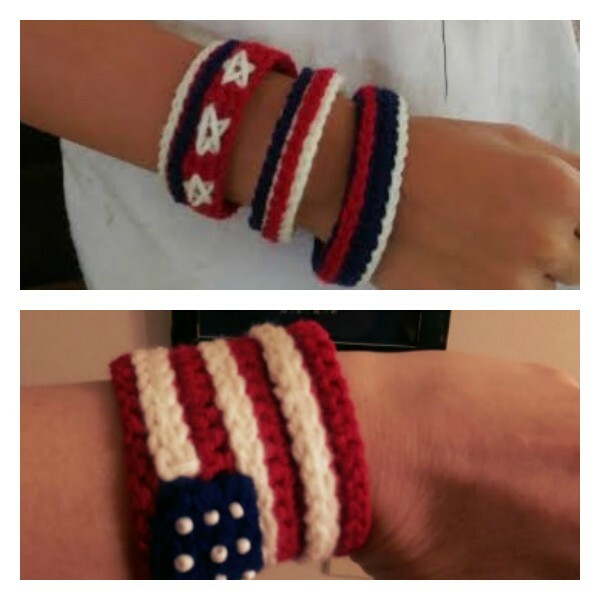 The 4th of July American Flag Bracelet and Cuff by Colleen Hays are the easier way to accessorize your holiday wear, look festive and show your support for your country. 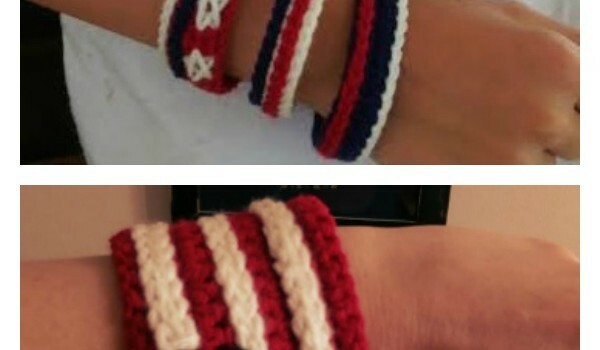 The American Flag Bracelet and Cuff are 2 separate patterns and they both come in writing and with video instructions. Go ahead and follow the link to the next page for the video tutorial.